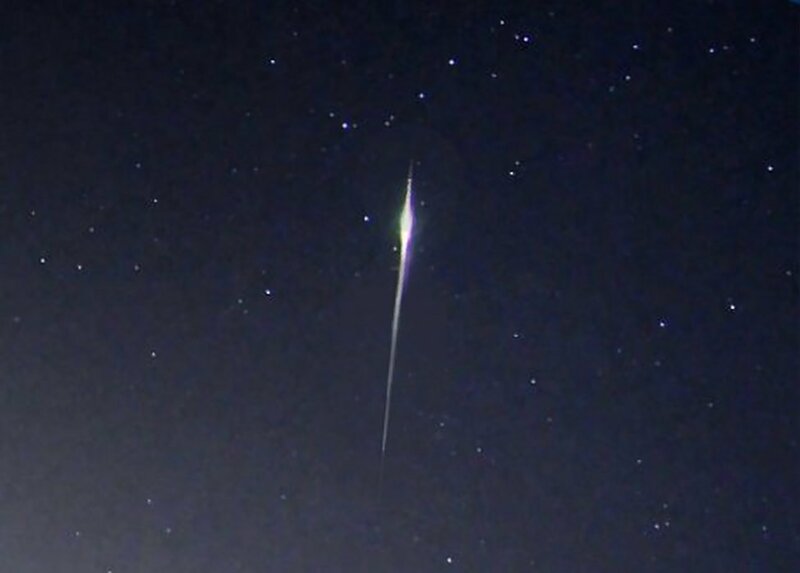 Tonight will be the second and last 'decent' night of the Draconid meteor shower. Last night (as gentlemen of my age frequently do) I had to visit the bathroom at 2.00am, so thought I'd spend ten minutes on what is not normally a particularly good shower. I was pleasantly surprised, however: in a slightly extended spell of observation I counted six in around twenty minutes. 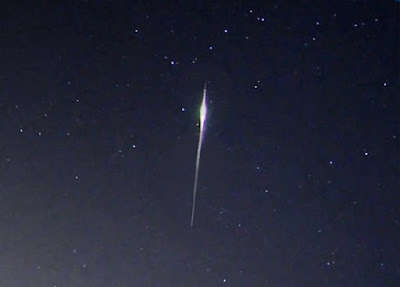 All were short-trailed and very bright - almost like Iridium flare satellites! 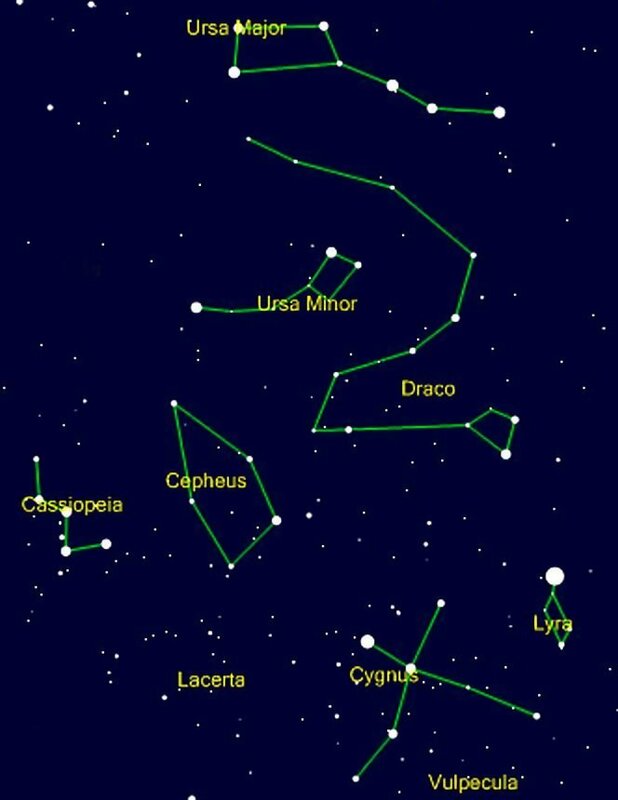 Draco is not a very obvious constellation, but if you look upwards towards Cassiopeia or the Pole Star you'll pick up any meteors. While we're on the subject of celestial events: the International Space Station will 'do' a bright pass above the southern horizon tonight, starting at 7.10pm: it will pass close by Mars, so good photo opportunities there!